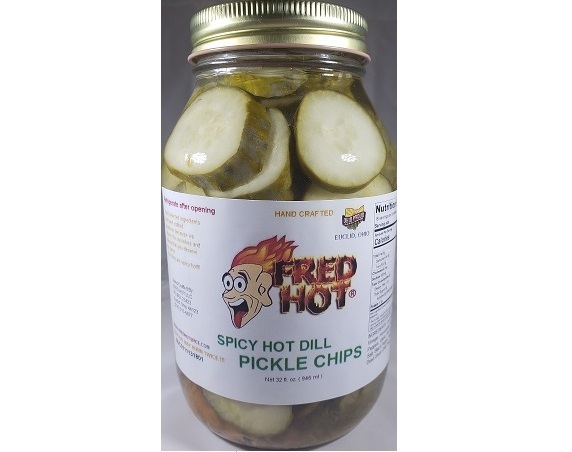 Hot Dill Pickle Chips: Plenty of garlic and heat in these pickless and don’t even think about dumping that brine out. Use it to punch your Bloody Mary’s or throw in some of your favorite fresh veggies at least one time !! !